Fortray offers on-site/online training options where our Industry expert certified trainers and consultant deliver courses in locations you designate. Delegates receive the same lecture and hands-on lab experience provided during classes and tailored to your network and deployment needs. On-site classes are designed to minimize your travel costs and are billed at a fixed rate, allowing you to have. Up to 10 students attend the class for the same price as five students. The Fortray Self-Paced Training solution combines rich and interactive content, along with hands-on labs, to train how to deploy and configure multivendor technology. Whether you are limited on time or travel, Fortray Self- Paced Training is delivered to you via secured VPN and provides a flexible training solution. Enjoy 7 days of unlimited access . This style of training is suited for clients, who have the maximum of up to 10 delegates and would like to train them on a technology and delegates are spread over multiple geographic locations, where time and cost might be an issue. As the Fortray rack is available 24/7, delegates will connect the remote VPN client and access it remotely. Fortray dedicated expert instructors can visit you to teach your staff at your preferred location. We schedule the training to take place at dates and times suitable for you, reducing disruption and making it easier to arrange staff cover. It is more cost effective to train a group of people at your site than for you to send people individually to external training centres. 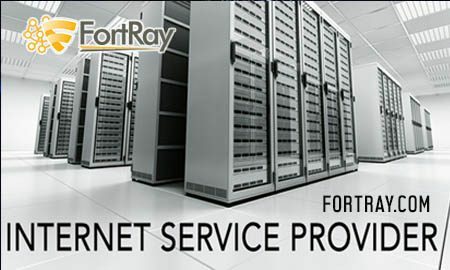 Call your Sales account representative toll-free at +44 207 993 4928 or email info@fortray.com for assistance.